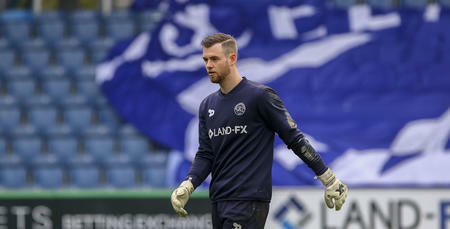 YOUNG R’s goalkeeper Conor Hudnott has signed a new one-year contract. The 20-year-old – who has been sidelined for most of the 2016/17 season with injury – made his comeback in QPR Under-23s’ recent match with Hull City at Loftus Road. Hudnott’s new deal sees him stay in W12 until the summer of 2018.